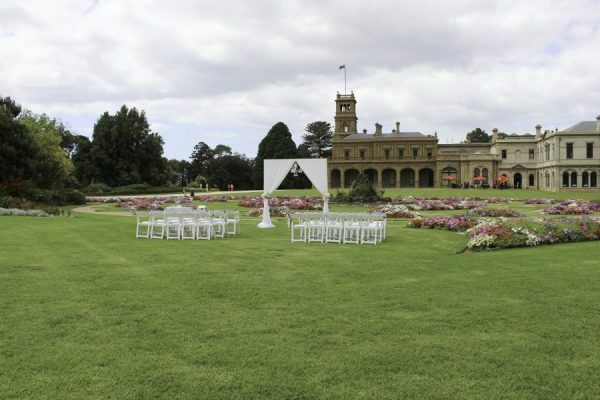 Werribee Mansion is one of the most popular and well-known wedding venues in Melbourne. 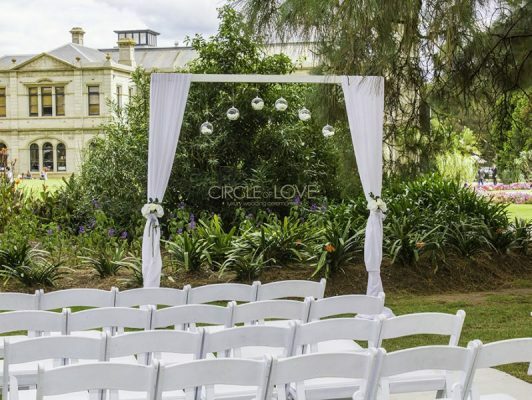 Located only 30 minutes west from the centre of Melbourne, this is certainly a venue worth checking out. 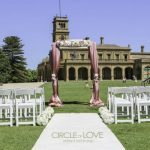 The weddings are booked through the Mansion Hotel & Spa at Werribee Park, which is located just behind the original 1870’s mansion. 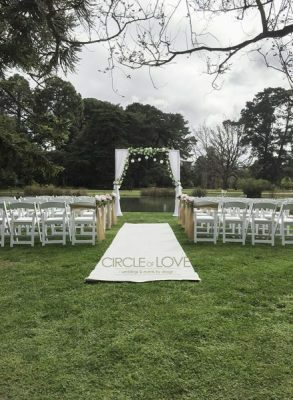 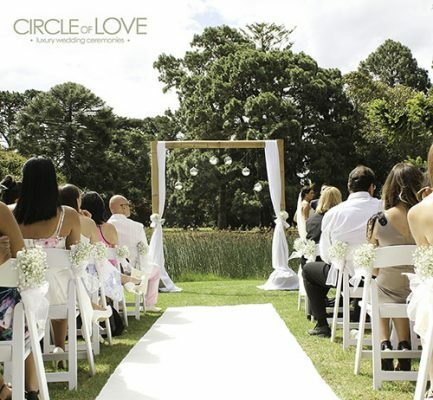 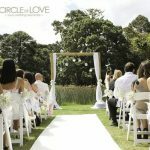 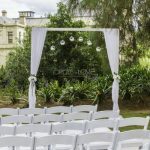 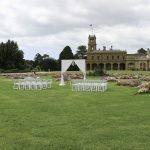 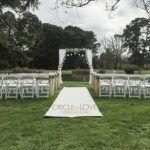 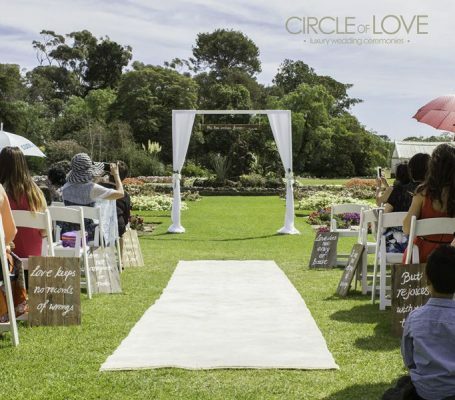 There is a choice of three unique function rooms for your reception and there are multiple locations on the 10 acre English gardens for your Melbourne wedding ceremony. 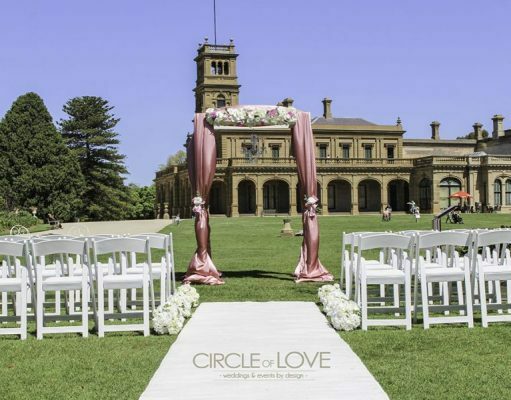 We love styling Werribee Mansion wedding ceremonies and have a range of styling options to suit your wedding desires. 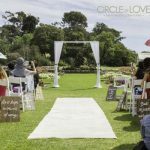 We would love to be a part of your special day and create a wedding indicative of you so Contact us today for a complimentary consultation.